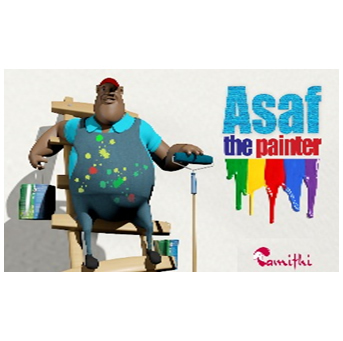 Asaf is a rather modest, kindhearted and hardworking painter who lives in the suburbs of Kampala city. He didn’t go far in school but has painted people’s houses for over 15 years now. This day is one of those days that went wrong; he woke up late for a client’s paint job, got a call from this specific client on his way there and almost collided with a truck, swerving into a ditch.